Is your mum super sentimental? 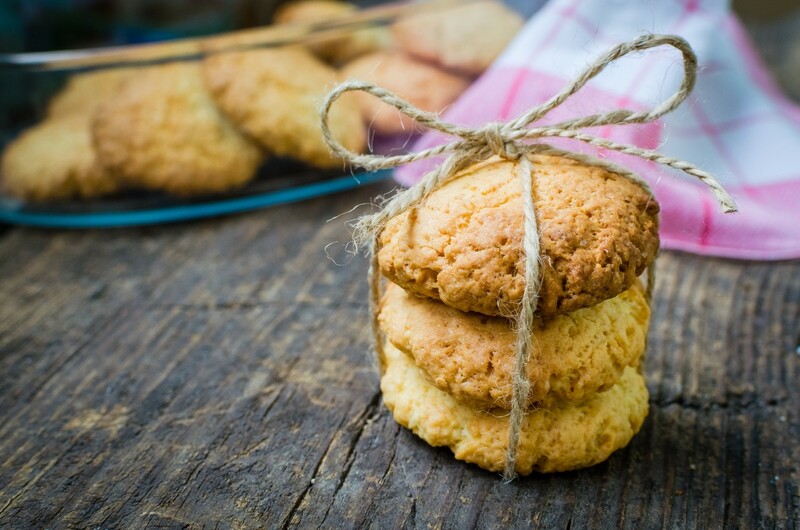 Show her how much you care with a homemade present. We’re not talking anything too labour intensive, something as simple as a home-made card or a scrapbook brimming with special memories. Head over to your local Hobbycraft or The Works store to stock up on coloured card, stamps and glue. If you’re the star baker in the family, or know Mum is partial to a slice of sponge cake, why not bake her something? Decorate with icing in her favourite colour and incorporate all of her favourite flavours to show her you really care. 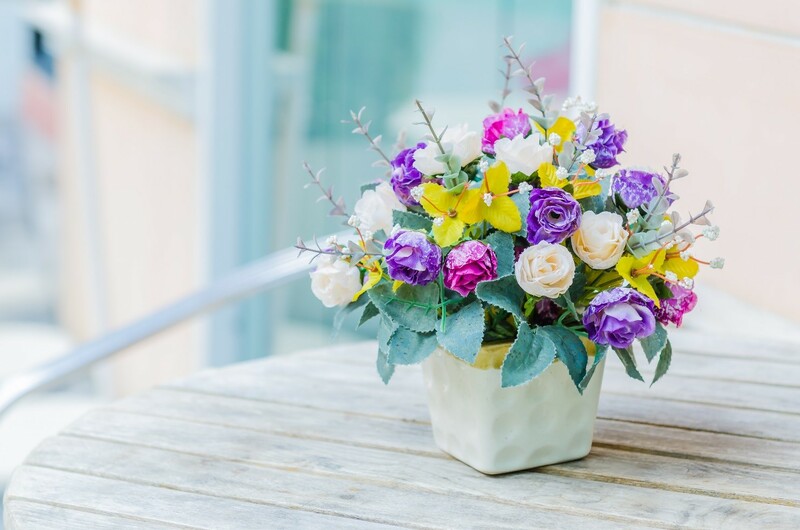 If crafts aren’t your forte, it’s still possible to create something bespoke for your mum. 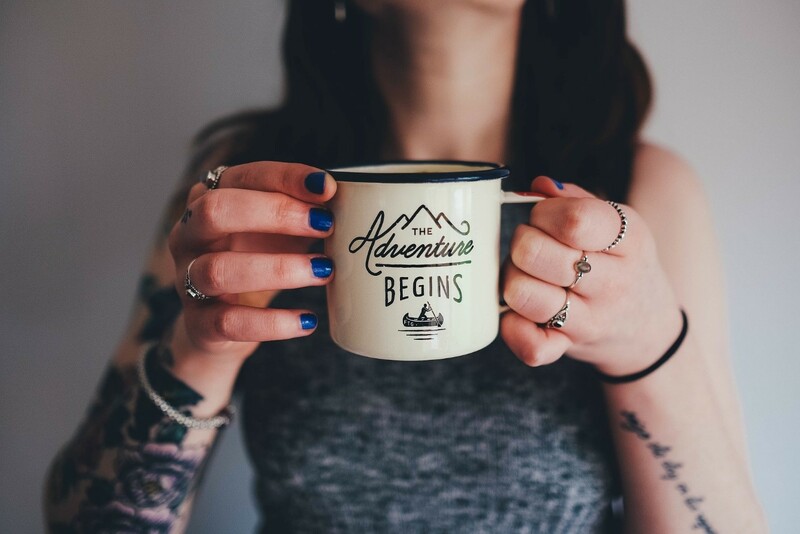 Thanks to the internet, you can personalise lots of gifts these days – from mugs to notepads and even wine glasses! Prezzy Box has a lovely range of custom-made gifts that you can design especially for Mum. Try Not on the High Street for pretty presents that you won’t find anywhere else. Don’t forget to select delivery preferences in the search menu – click ‘UK delivery for Mother’s Day’ to show gifts that will arrive on time. 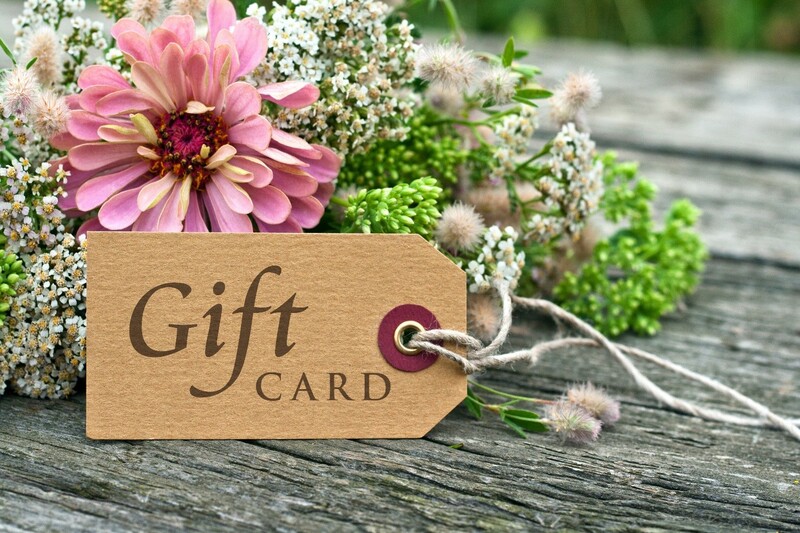 If a high street gift card is your usual port of call, try making this Mother’s Day extra special, with a gift card that treats her to a brand-new experience! Ticketmaster gift cards are fantastic presents if your mum is a music lover, but rarely treats herself to a night out. 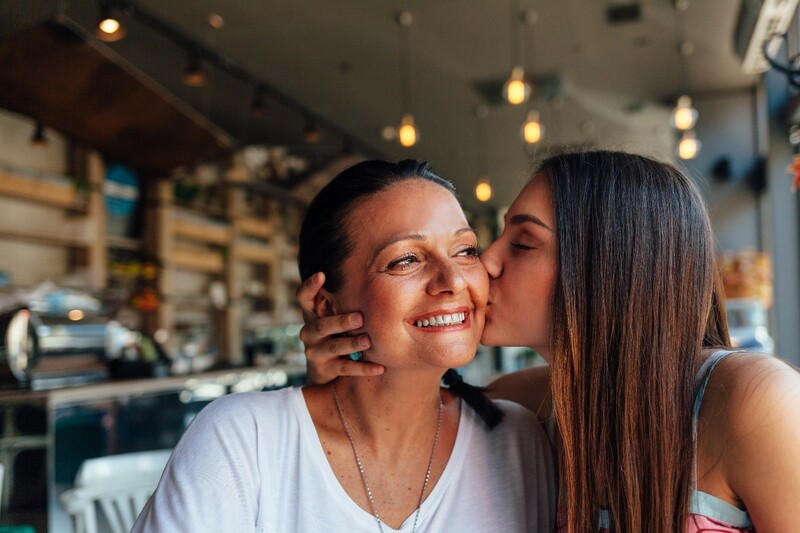 Alternatively, if your mum is a lover of Italian food, you can treat her to a meal at Prezzo or Bella Italia with Buyagift’s Taste of Italy gift card. This is also available as an instant e-voucher so you can forward her the email confirmation while you’re on the way to surprise her! There are heaps of chocolate hampers out there – we love this one by Cadbury’s – but if you think your mum deserves a regular treat, why not buy her a chocolate club subscription? If you ever needed to prove that you’re the best child ever, this is how to do it! Lastminute.com offers a brilliant selection of activities you can do together: from afternoon tea at a stately home, to cheese and wine tasting evenings. You will also find mini beauty treatments for two. The best part about this gift? Both of you get a treat! 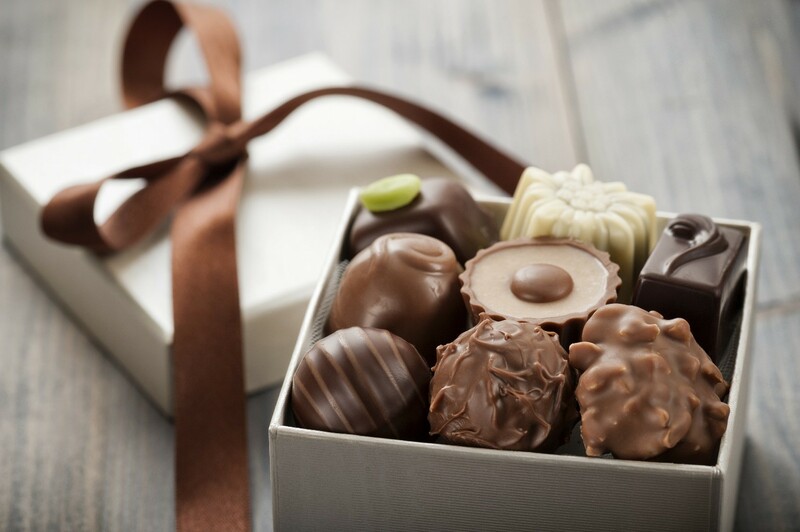 Sign your mum up for an indulgent subscription box and give her a gift that keeps on giving. If your mum is a real beauty queen, try Birchbox – they deliver 5 beauty treats per month, all from hand selected high-end brands. If your mum loves a good cuppa, treat her to tea boxes from BruuTea, while The Cake Tasting Club does exactly what it says on the tin and sends out scrumptious cakes and bakes each month. Yes please! With over 80 clubs nationwide open 7 days a week, why not head down to your local Mecca club and treat your mum to a smashing game of bingo with a plate of feel-good food on the side? Our fab menus include classics like Cod & Chips, Chicken Shack and Mecca Sundaes. 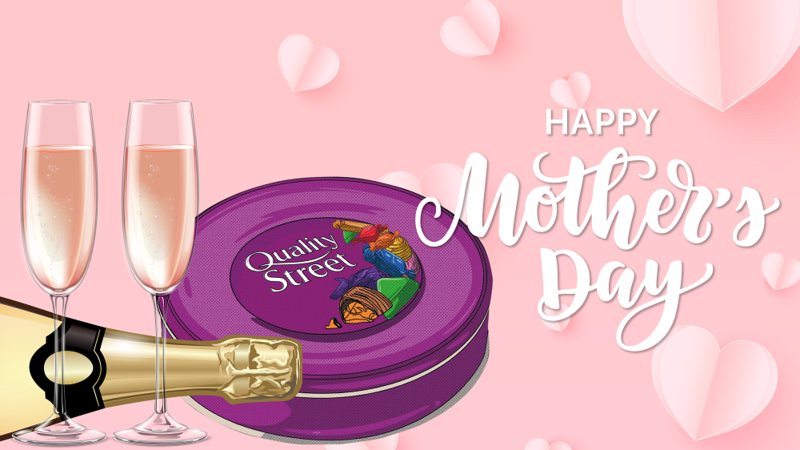 Plus, on Mother’s Day, every lady gets a 240g tin of Quality Street! * Make the day even more special by sharing a bottle of bubbly for just £12. If you’d rather have a cosy night in, put your comfies on, order a pizza and play at Meccabingo.com online with your mum. Grab tickets together for the same games and see if you can share a prize! We’d love to know which gifts you have planned for Mother’s Day! Let us know in our comments section, below!